This shopping centre building includes 4 sales floors and parking levels with more than 60 shops and market leaders such as Media Markt, H&M, Thalia, Fielmann etc. 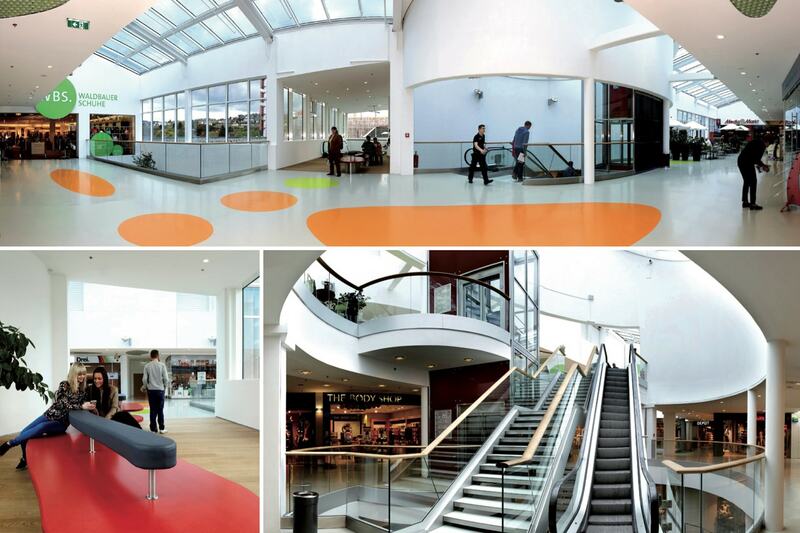 Facilities management for the centre is managed using PlanRadar. In addition to cost reductions, PlanRadar increased the efficiency of the construction project by providing automated construction documentation.